Morgan’s twilight ride on her Nightster. 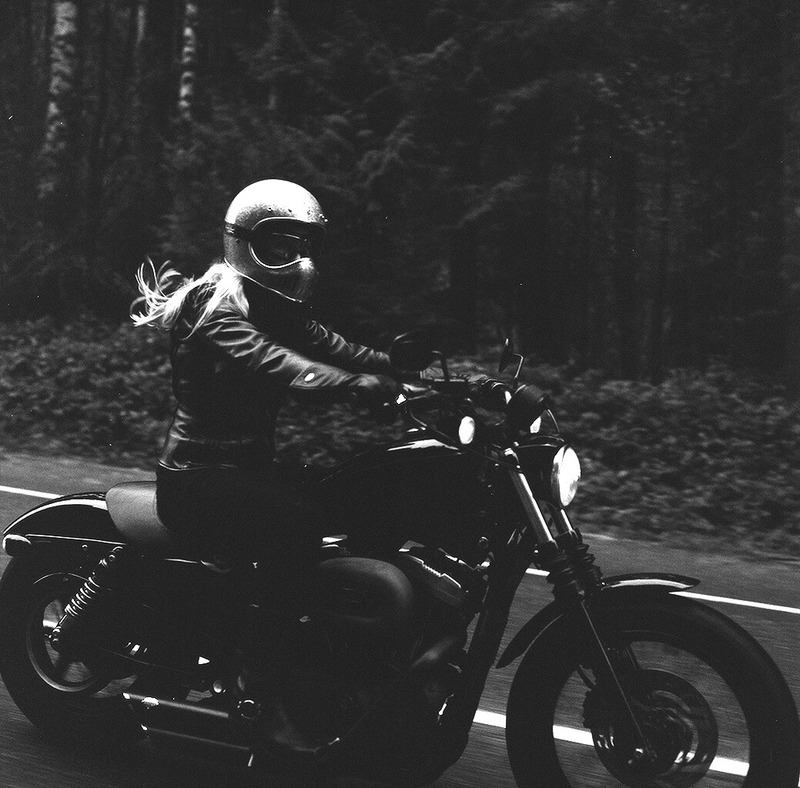 ‘Merica themed photos of a pretty girl and a motorcycle (hey, sometimes they’re worth posting… let me just stop the haterade train before hand) from Seaweed and Gravel (blog) by photographer Kevin Roche. 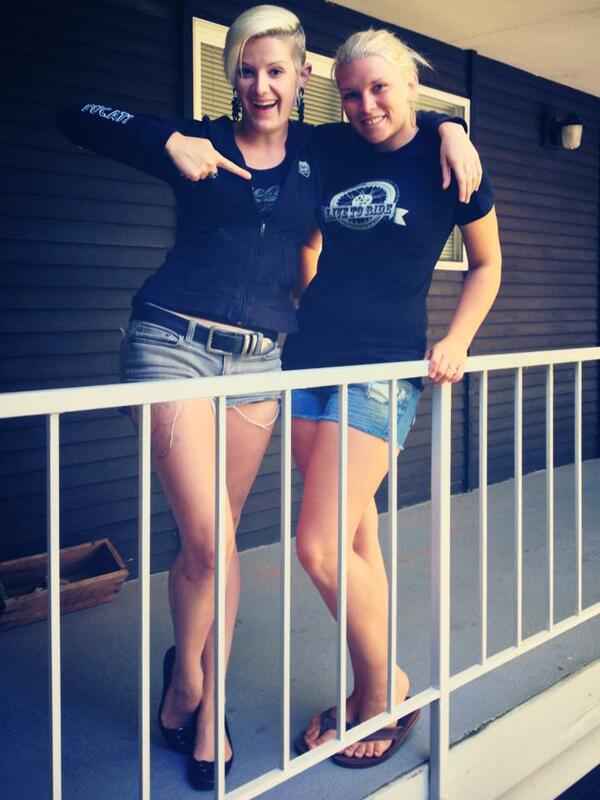 Karissa got herself a MotoLady Live to Ride t-shirt! You know you want one too… check the shop!